Hello everyone. Are you ready for a crash course in understanding exchange-traded funds (ETFs)? Today, we’ll kick things off by popping the hoods on a sporty collection of Canadian equity ETF solutions for your portfolio’s domestic stock allocation. 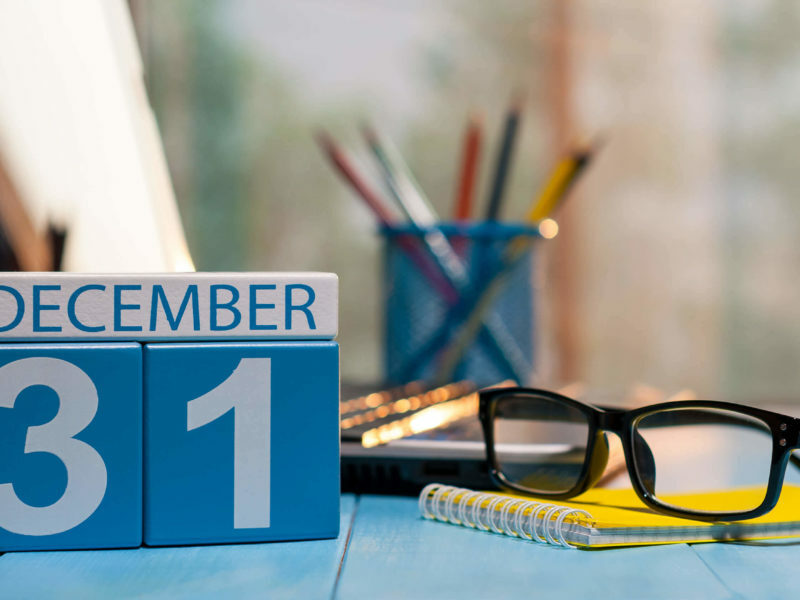 Another year is essentially over, but there is still time to get a couple financial items off your to do list before the year end. While there are lots of things to do when it comes to personal finance, there are a few that are time sensitive and have annual deadlines. Here are some items you’ll want to check off your list before December 31st. In my last post, I shared four “qualifying” questions you can use to determine whether a financial advisor is a good fit for your needs. As we continue with our “Best of No Dumb Questions” series, let’s review five more questions to ask a financial advisor, to help you further narrow the field. Do you have a mortgage? A lot of Canadians do. What about an investment portfolio? With any luck, you’ve got one of those too. So, when does it make sense to use some of your investments to pay off your mortgage? This is a frequently asked question. What’s a Normal Stock Return? Here’s are two trick questions: Are you normal? Am I normal? Common sense tells us it’s impossible to answer either without also asking: Compared to what? For example, check out this image of the Passmore & Felix team on our newly updated website. How rigorous is ESG research? In my previous blog post, I talked about Environmental, Social and Governance (ESG) investing, why investors are interested and the different ways to implement it in your portfolio. This naturally raises the next question: how rigorous is the ESG research and does it actually differentiate and reward good from bad behavior? My first niece was born a couple of months ago and it got me thinking about her education savings. There are a number of savings options my sister can employ for my niece in the 18 years before she starts post-secondary school. I outline the various sources, and the pros and cons of each option below. There are some serious misconceptions about active management and index investing which I’d like to walk through with you today. I’m going to hit you with two really staggering numbers about the US stock market, then explain what each of these data points imply for active and passive investors. Socially Responsible Investing (SRI) has gained attention thanks, in part, to the bad behavior of several multinational companies and the desire for investors to align their portfolios with their personal values. If you’re looking to fund your own or your child’s education but haven’t regularly saved for several years towards those expenses, there are a number of options for paying for expensive tuition, housing and textbook costs. In today’s post, I’ll outline the 5 ways you can pay for education costs or put away short-term savings for it.